Direct mail campaigns are all about driving action. 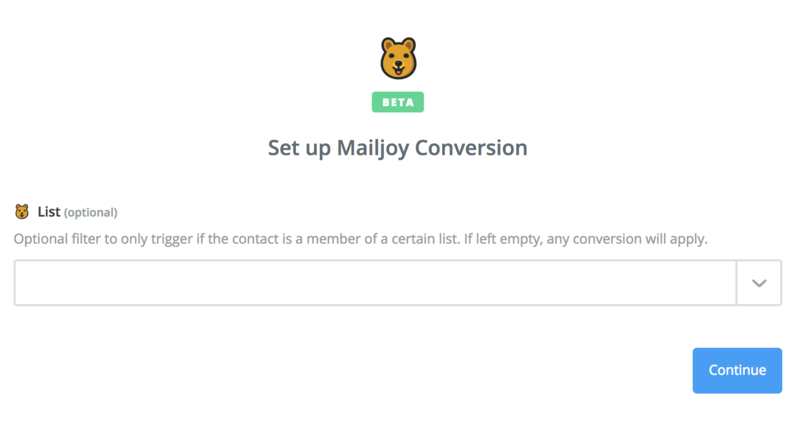 With Mailjoy conversion tracking, you can get notified and take action the moment someone converts -- i.e visits your website. 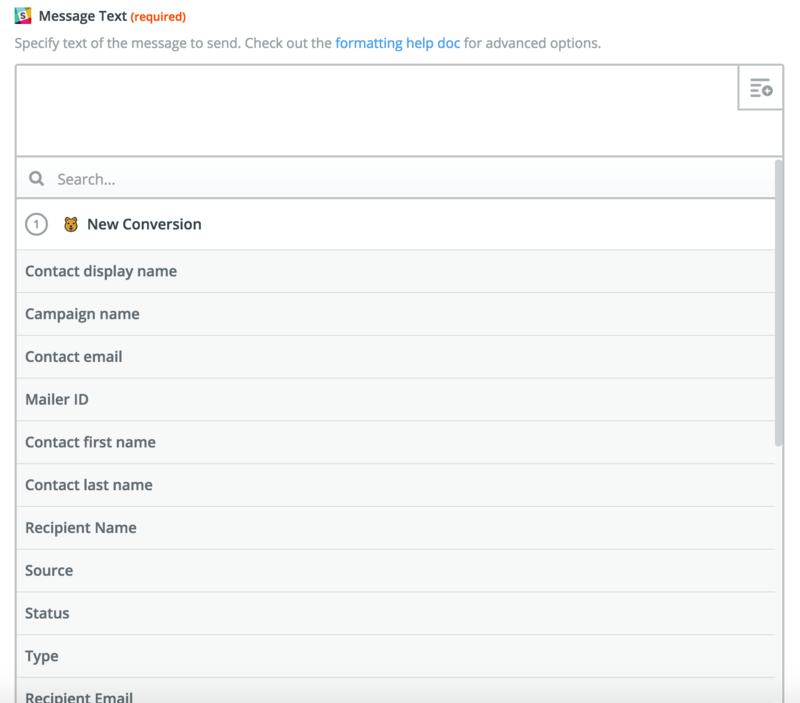 The notification could trigger an email to the recipient or even send you a slack notification. Setting this up requires our Zapier integration. Simply select New Conversion. The trigger will occur whenever any contact from any campaign converts. You can also narrow the trigger down to only contacts who convert from a certain mailing list too. From here, simply select the app you'd like to take action in. We'll pass through a bunch of information on the contact and the campaign they converted from.